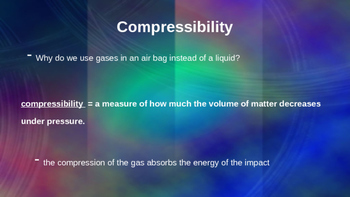 These lectures slides compete the properties of gases unit for a chemistry or physical science class. 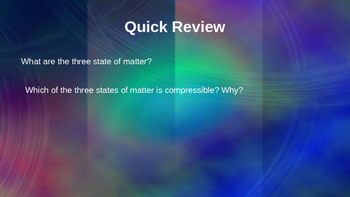 Information includes the properties of gases and the gas laws (directions on calculations, sample problems, and practice problems. 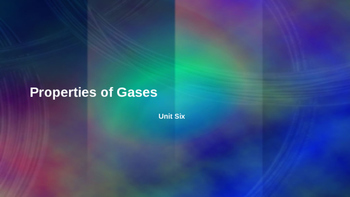 For the homework and the labs to accompany the lecture notes, please see the Properties of Gases Unit in my store!